crises in the course of making their films. to sign the required release forms? and television before she joined the publishing industry. 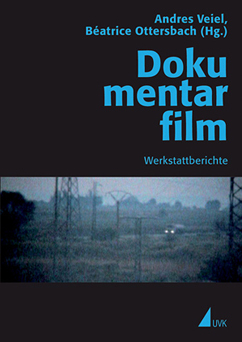 « (2004, Berlinale Panorama Audience Award, among others). Film- und Fernsehakademie Berlin (dffb film academy). years of the Red Army Faction (RAF).